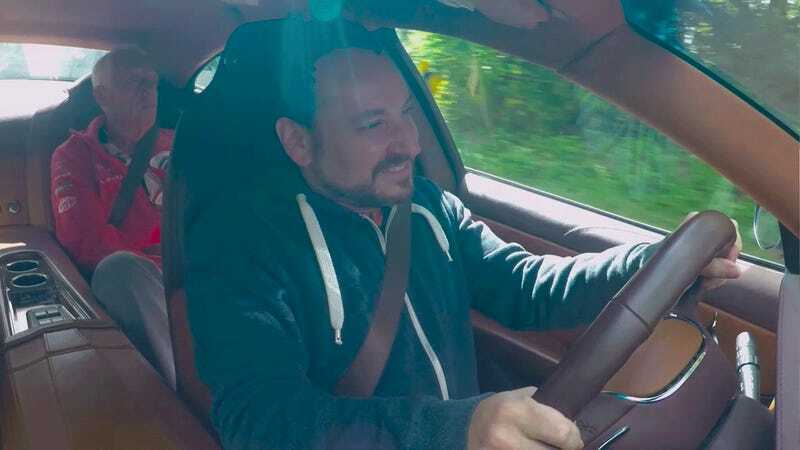 This week’s Jason Drives is a little bit different than normal, in that I don’t drive anything that’s genuinely absurd and/or trying to murder me. I’m not going to lie to you, it feels weird. Real weird. Weird, though, isn’t a bad thing, since you could apply that adjective to both of the cars I get to drive: a 2006 Citroën C6 and a Fisker Karma. These cars are weird for very different reasons. The Citroën is weird because all Citroëns are, deep down, and also because this is probably the only one in the U.S. (Don’t ask us how it got here.) That’s thanks to Sid, a lifelong Citroën driver and daring importer of seemingly-unattainable cars. The Fisker is weird also because of its rarity, and because, well, it’s fundamentally a strange car: a range-extended electric with a bizarrely tiny interior and some excitingly over-the-top styling. Now, as you can imagine, these two cars are cross-shopped more than almost any other two cars (based on data obtained from our sample group, which was composed of Sid, a broken refrigerator, and a horse with substantial holdings in GlaxoSmithKline) so we decided to have a Jason Drives episode that really compares the two cars. I should also mention that there’s many, uh, other things I wanted to say and point out about the Fisker, but I liked Sid so much, I didn’t want them in this video. The man loves that car. Maybe they’ll show up in another video, hint, hint. Anyway, I hope you enjoy this somewhat less dangerous episode. There’s a surprise ending, and a payoff to a joke made at the very beginning if you stick through to the very end, so have fun with that, too!